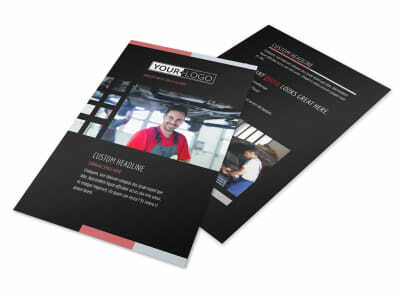 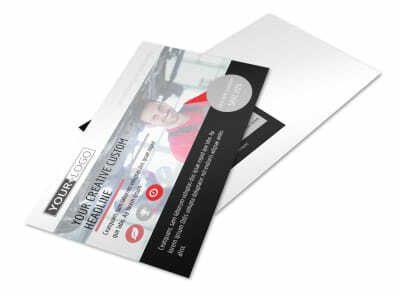 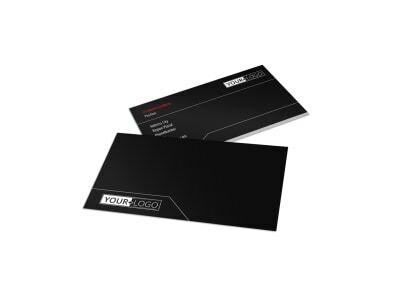 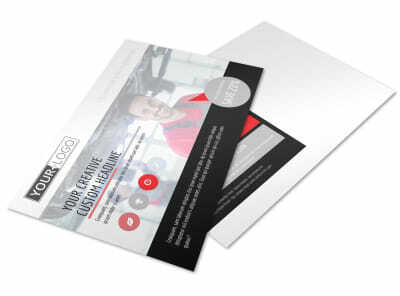 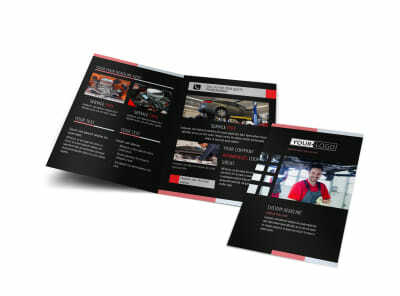 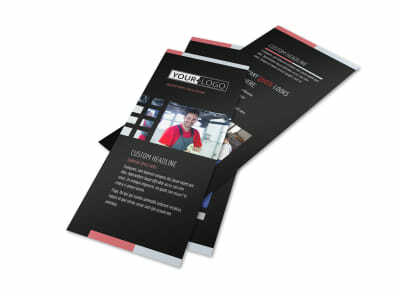 Customize our Car Repair Brochure Template and more! 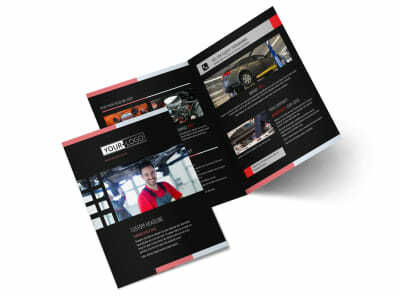 Let customers know about the services you offer at your auto shop with this car repair brochure. 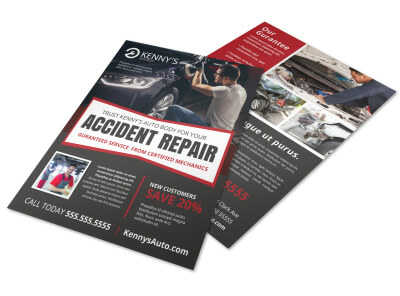 Use it to persuade vehicle owners to employ your services the next time they need their oil or tires changed, car detailed, or are in need of extensive motor work. 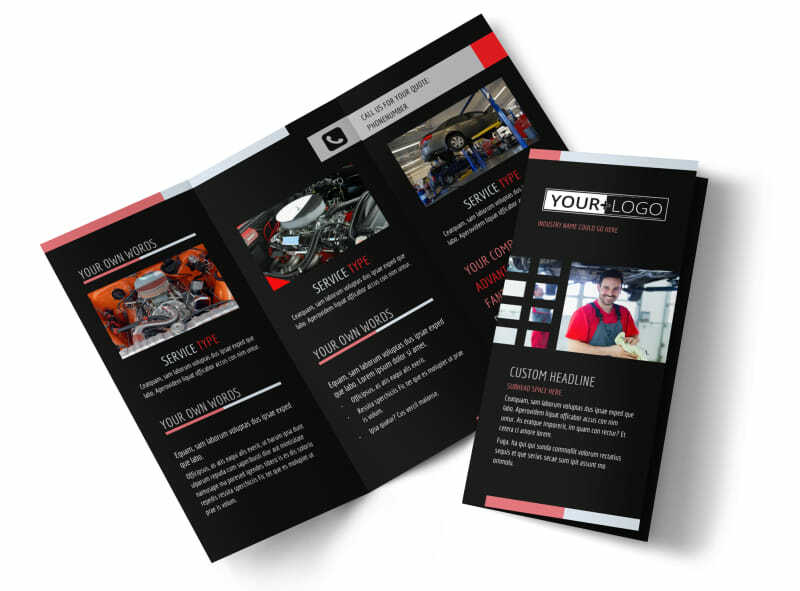 Rev your engines and start designing your brochure now.